The Insurance & Reinsurance Report – We Need Your Vote! We are proud to announce that our Insurance and Reinsurance Report blog has made it to the voting round in The Expert Institute’s 2018 Best Legal Blog Contest! 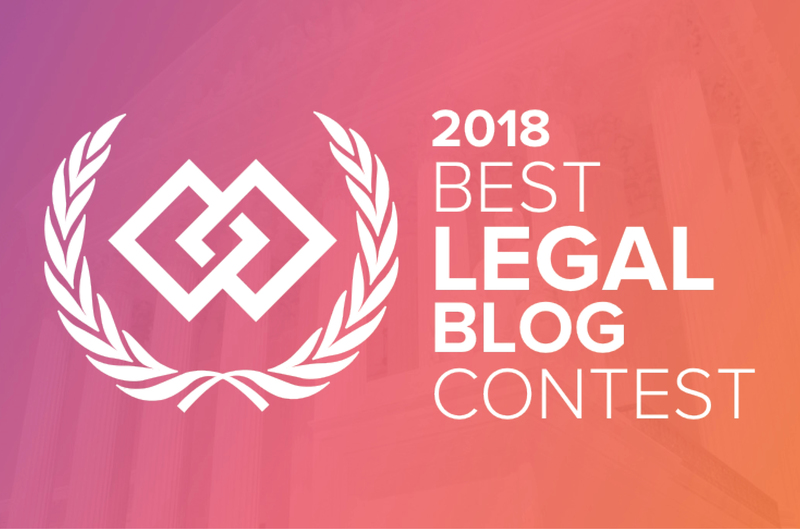 Over the past month, this contest received thousands of nominations, which were then narrowed to the “most exciting, entertaining, and informative legal blogs online today.” The polls are now open – if you like our blog, please consider voting. How it works: You can submit one vote per blog. In order to cast your vote, you must log into a social media platform (LinkedIn, Twitter, or your Gmail account) to verify your voter identity. You may login by clicking on one of the icons under the vote button on the voting page mentioned below. The contest runs until December 17, 2018. To vote for this blog, visit The Expert Institute’s contest page here. We are grateful for all of the support from our readers. We will always look forward to bringing you the latest analysis of legal and regulatory developments, news, and other critical information impacting the global insurance and reinsurance industries.